This is how it started. I met his wife in Perth. We were randomly seated beside each other in a dinner, a meal which I didn’t plan to go anyway. She said, “Come to my husband’s restaurant.” in a cheeriest way ever. You know, in such a situation, most people would have answered a “Yes” only out of politeness, to a stranger who you only just met for 5 minutes. I answered ”Of course!” and in my heart, actually made a silent plan to want to visit. She sounded American. But to be honest, I wasn’t sure who she was till I asked the other person next to me. And I GOOGLED. Oh, Italy… Modena (where is that?! 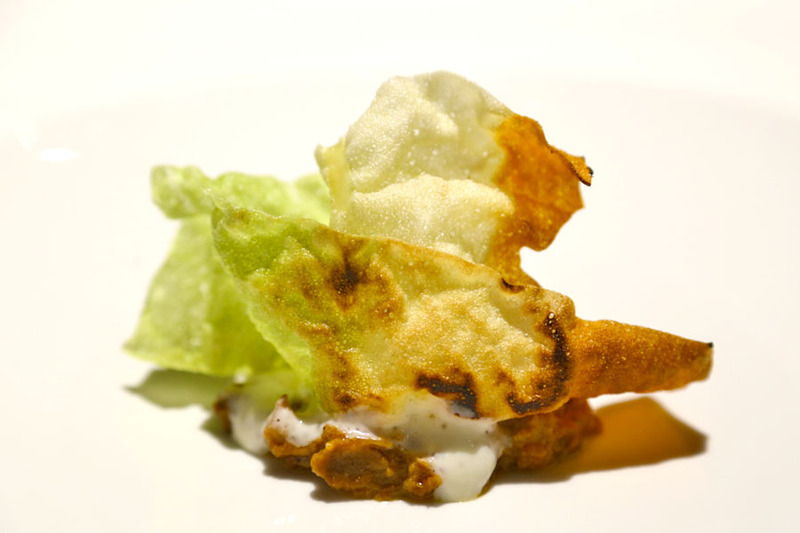 )… Osteria Francescana. She is Lara Gilmore, wife of Chef Massimo Bottura. 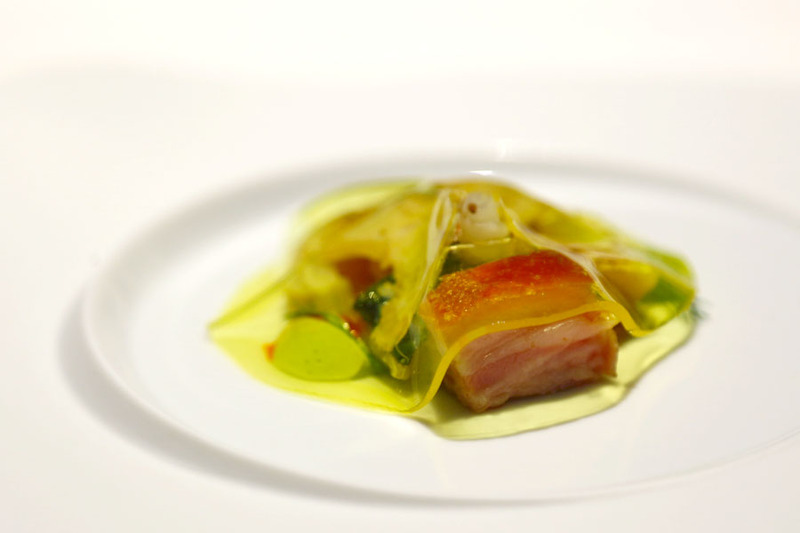 He is now known to be behind the World’s Number 1 Restaurant and Best Restaurant In Europe. 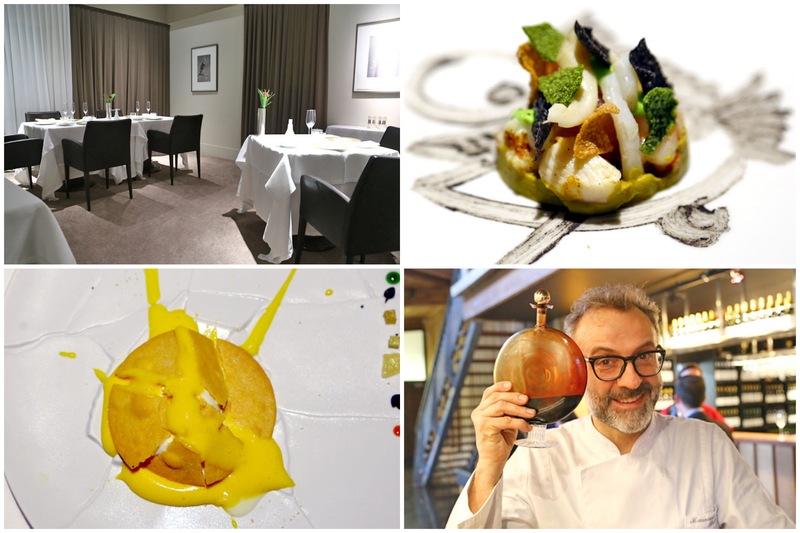 The contemporary Italian restaurant in a humble, rather remote area of Modena was selected to be the best in the The World’s 50 Best Restaurants 2016 and 2018. 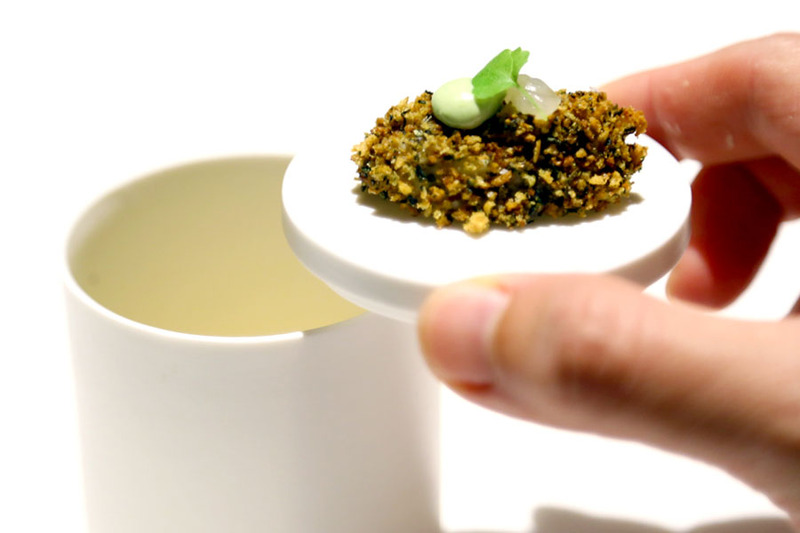 It has also been awarded 3 Michelin stars. The restaurants on the 2016 list are picked by a total of almost 1,000 members of the industry, including restaurateurs, chefs, writers and gourmets. So I took leave, flew, plus a train ride from Rome, to the tranquil town of Modena in the Emilia-Romagna region of Italy. The town is also known in culinary circles for its production of balsamic vinegar. Typical tourists visit Modena for Ferraris, the Pavarotti museum, and dine at Osteria Francescana. I spent a couple of days at Modena, and enjoyed every moment. In life, you just need some time like this. “In my blood is Balsamic Vinegar and my muscles are made of Parmigiano”. This is one of my favourite quotes from Chef Massimo Bottura. It is how he said that in an episode of Chef’s Table. That gusto, that passion, that determination. Something you may want to know. 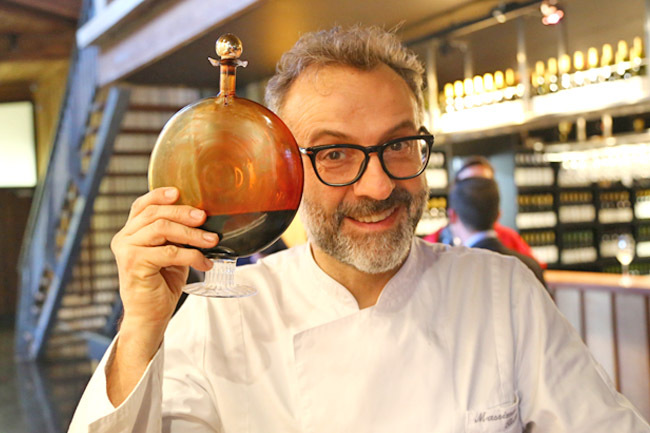 During the 2012 earthquakes in the Modena region, Chef Bottura worked hard with local producers to raise awareness of the situation which caused damage to millions of pounds’ worth of Parmigiana Reggiano. He created the recipe of a ‘Risotto cacio e pepe’ dish during a “Parmigiano-Reggiano Night” in which all Italians partook of the same night. That action helped save a lot of cheese, and producers’ livelihood. Italy is known to be a country where food cultures and dining experiences are mainly hearty, family-style, traditional. 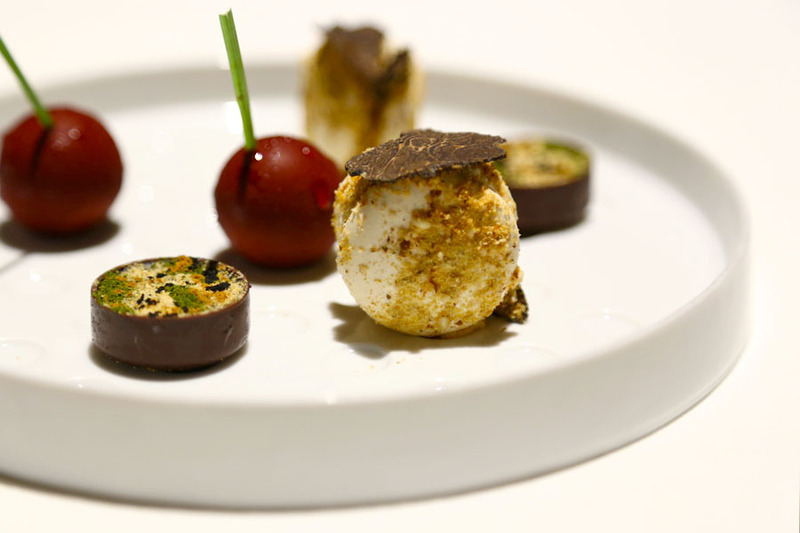 To serve modern, contemporary Italian cuisine in a fine dining restaurant was a difficult path to take during the initial days. He eventually won critics over. 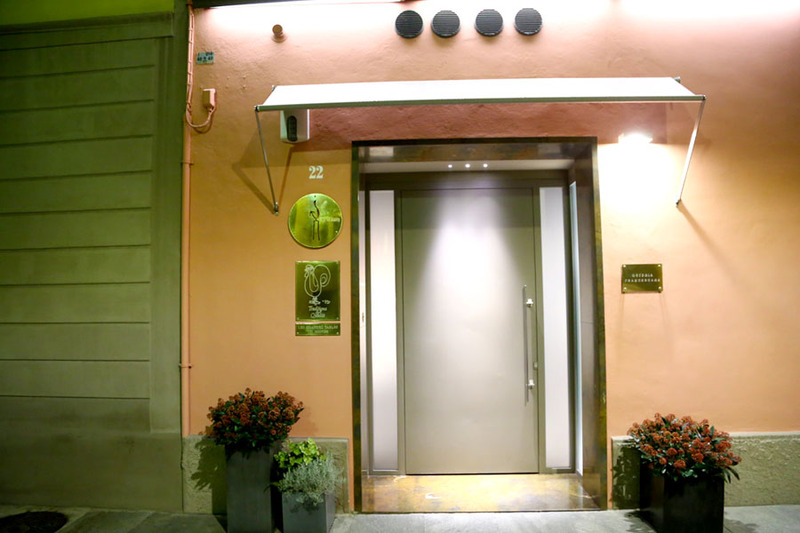 Osteria Francescana offers two tasting menus: the Tradition In Evolution menu (€180 SGD$275, €120 for wine pairing) which pays tribute to Italian ingredients, traditions and terroir; whilst the longer Sensations menu (€200 SGD306, €150 for wine pairing) includes seasonal expressions from the experimental kitchen. 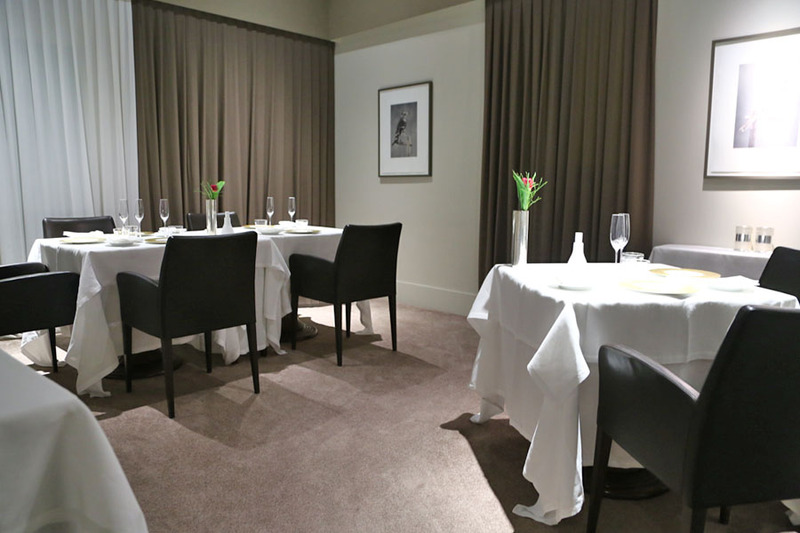 The restaurant also offers an a la carte option alongside two tasting menus. 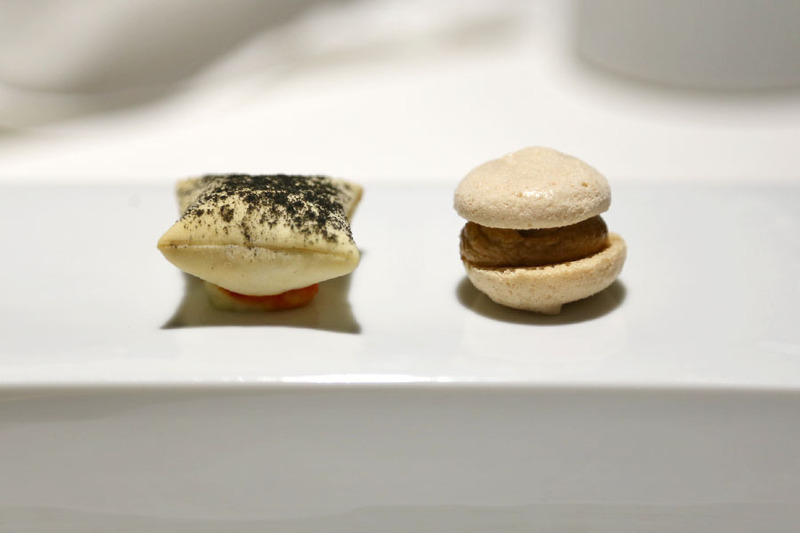 I had a special menu that day (€225) which included highlights from both menus. In short, I much preferred the items from the Tradition In Evolution side (which seemed better thought through), compared to the Sensations (which could have been too experimental). Some of the highlights: Lentils Are Better Than Caviar, Croccantino of Foie Gras, Five Ages of Parmigiano Reggiano, Sometimes Mallard Sometimes Partridge and Even Bollito, The Crunchy Part Of The Lasagna, and Opps! I Dropped The Lemon Tart. 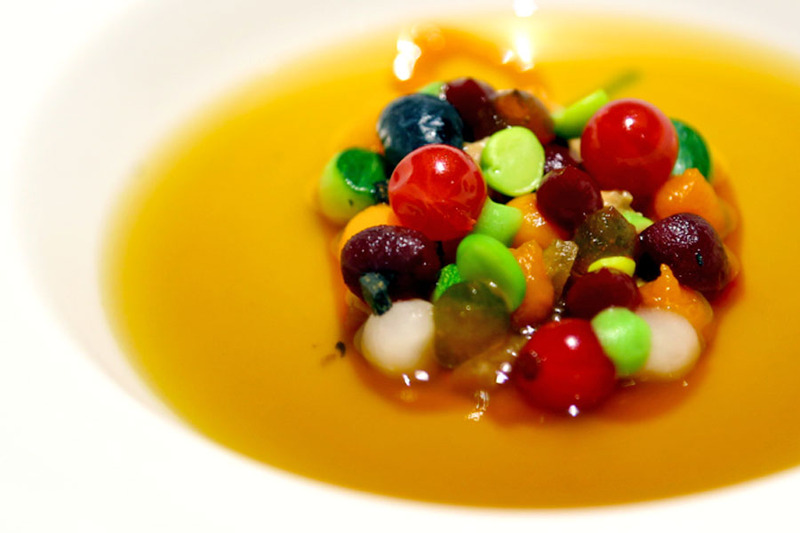 Lentils Are Better Than Caviar – the name is self-explanatory. 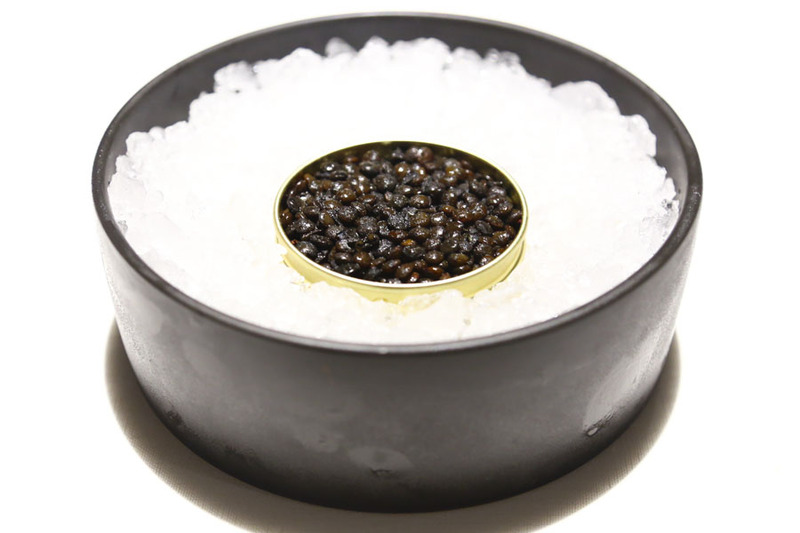 The dish was served in a caviar tin on crushed ice. The lentils looked like caviar, even tasted almost similar to caviar, but the bite and textures were different. Beneath the lentils were crème fraîche, beets, and croutons, providing an additional layer of contrasting creaminess and crunch. Lovely. This was the bomb. 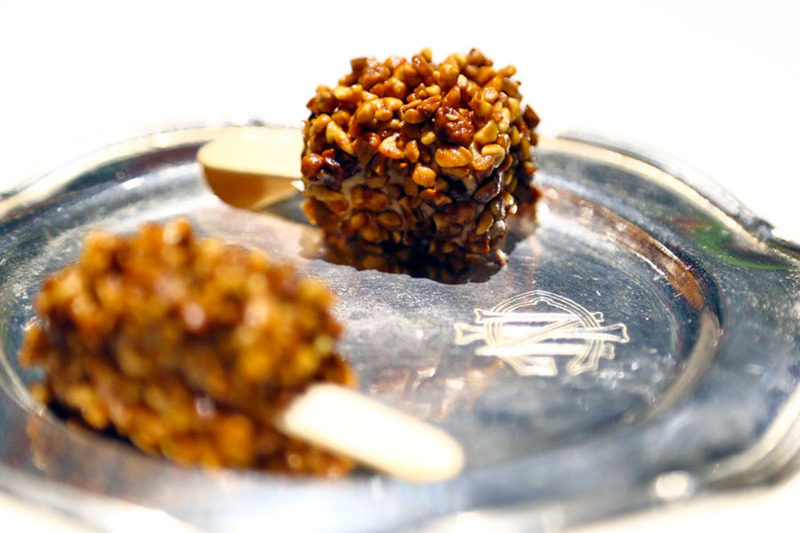 The Croccantino of Foie Gras was like a stick of roasted almond ice cream. But this contained foie gras terrine instead, and as you bite to the middle, flowed 50 year old aged balsamic vinegar (Modena is famous for balsamic anyway). It was rich, smooth, creamy, intense with a crazy deep lingering Balsamic finish. All that happened in such that one bite though, with that thrilled sensation getting up to my head and back. The famous Five Ages of Parmigiano Reggiano of course. I have taken the follow description from FineDiningLovers as they describe it best – dish made up of a demi-soufflé made from Parmigiano that has aged 24 months; a mousse containing a mature product of 30 months; a liquid cream incorporating a product aged 36 months; a crisp wafer produced from a Parmigiano aged 40 months; and to top it all a “breath of air” deriving from a broth of Parmigiano rind taken from a special product that has undergone an ageing process of no less than 50 months. I actually came for this, the dessert dish Opps! 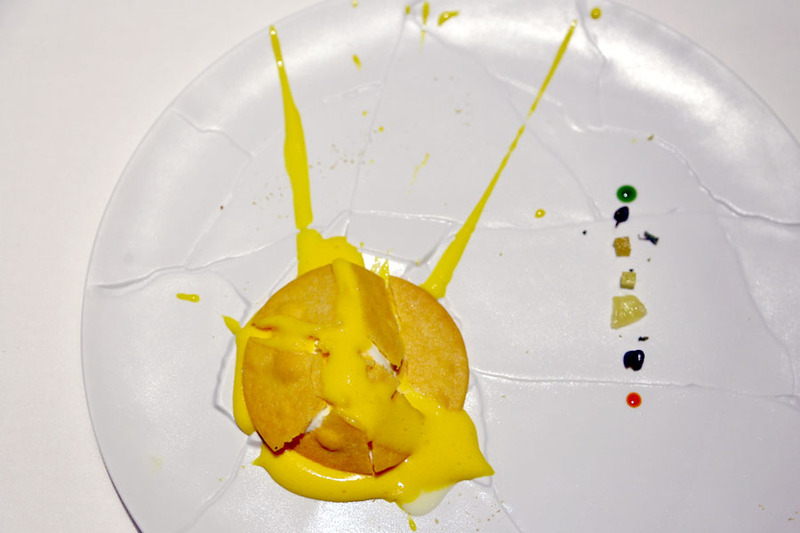 I Dropped The Lemon Tart which landed up to be the way it was served, well, by accident. 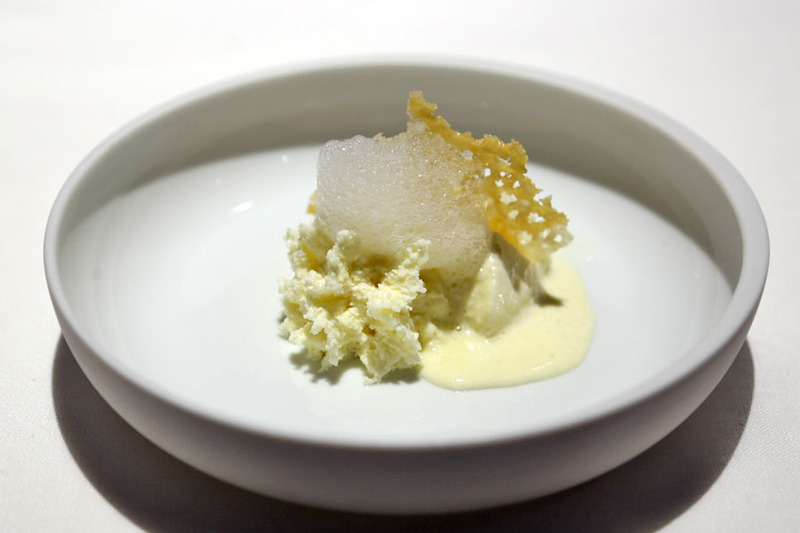 But the components did not come by accident, including lemongrass sorbet, lemon sabayon, lemon grass, candied bergamot, mint sauce and naturally salty capers from an island just off the coast of Sicily. Sorry I don’t have the best description for this, and I am just going to say… IT WAS SO GOOD. In retrospect, I might have just picked the ‘original’ Tradition In Evolution as that is after all his ‘greatest hits compilation’. The mixed menu felt lacking in a flow, and some of the newer dishes landed up in the realm of pretty-forgettable. 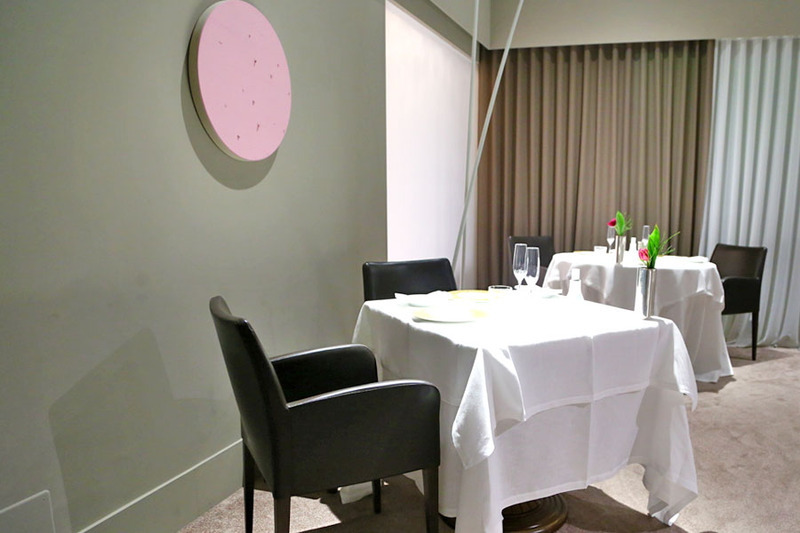 Having a meal at Osteria Francescana felt like a trip to a modern art museum. 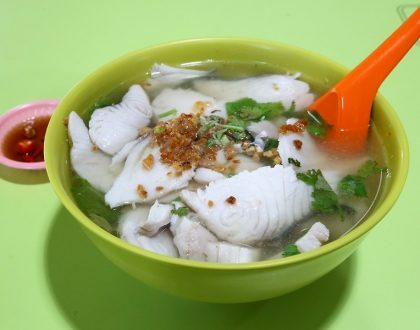 Some dishes could be provocative (to the taste buds), some pieces you would glance and walk away; while there were a few that could get you thinking, and perhaps stay as a memory. 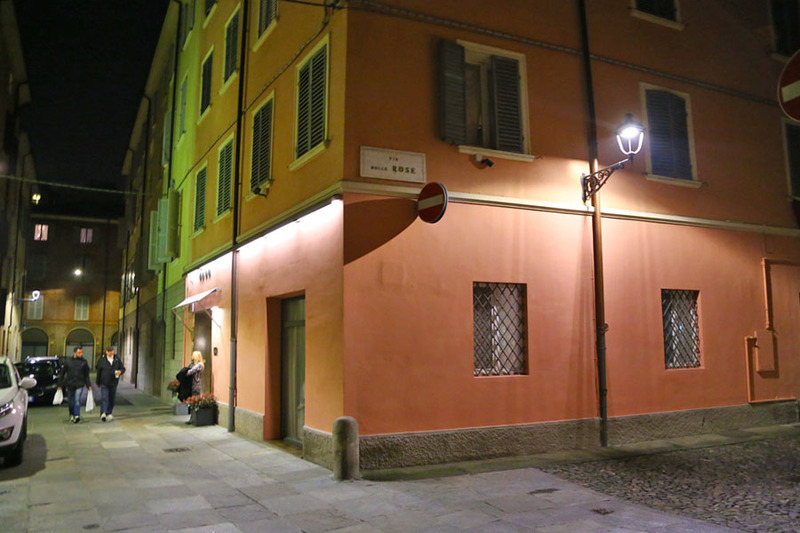 As a tip, while you are at Modena, do visit the sister restaurant Franceschetta58. 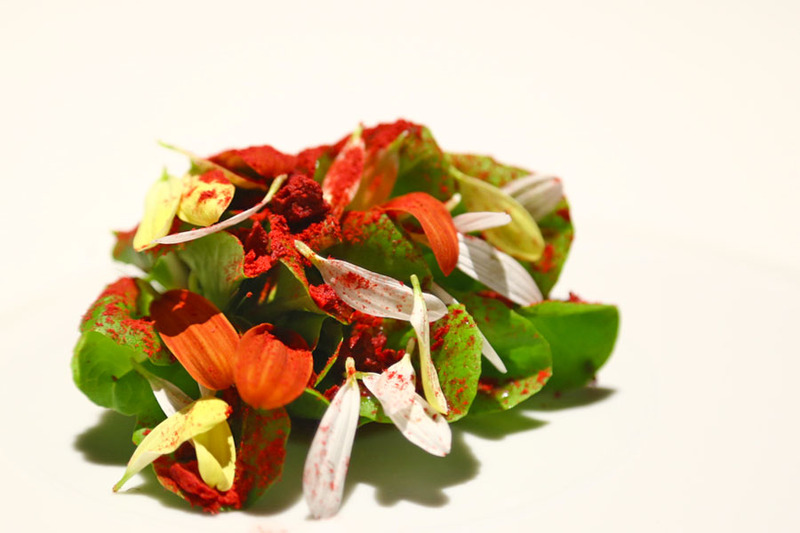 “I always advise young chefs to believe in their dreams. 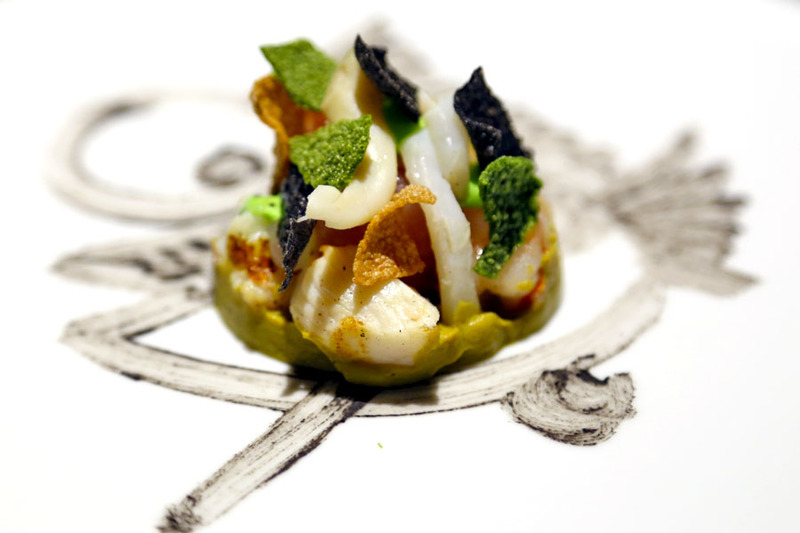 Impossible is Nothing.” said Massimo Bottura. 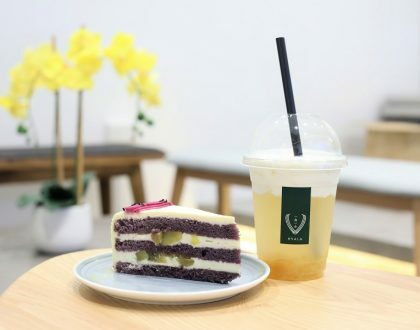 Just chanced upon your above post after watching the World’s Best Restaurant episode on Starhub channel just now and searched for more information on this restaurant on the internet. When in Jun were you there? I was in Modena on 3 Jun as well. It was just a passing day-trip on the way to Alba. So I didn’t know this restaurant was there. Hi Laurence, you probably need to reserve this restaurants a few month in advance. 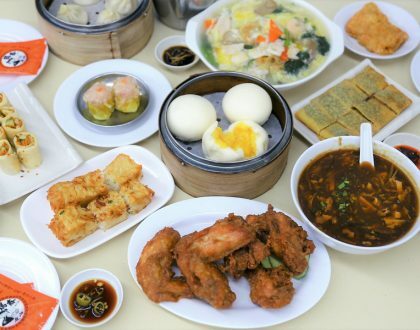 I went in Feb, but its sister restaurant is worth a try too. Hey there, do you have any other tips on what to check out in Modena?